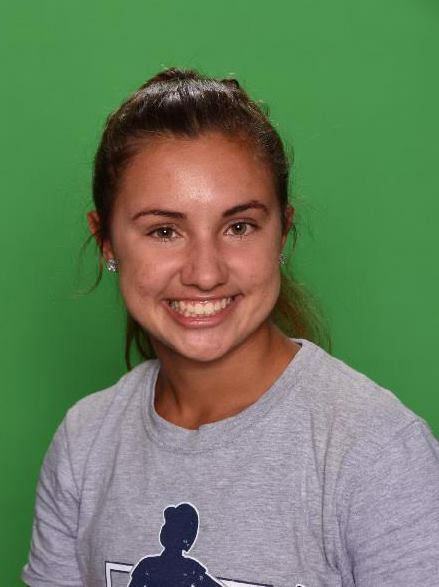 Pattonville High School senior Katie Basta was chosen to represent Pattonville as a St. Louis Post-Dispatch Scholar Athlete. In its 52st year, the Scholar Athlete program honors a student from every high school in the area who participates in athletics and excels in the classroom. Basta was selected for the recognition by nomination and vote of Pattonville's coaches. She will be honored with her biography published in an upcoming edition of the St. Louis Post-Dispatch and online at STLToday.com. She will also be recognized during an event at Busch Stadium. Basta was a First-team All Conference member of the Pirate softball team and also competes in girls basketball and track.